The audio engineer is perhaps the most unheralded person in the recording studio. The impact he or she has on the outcome of any production is incredible. Every decision made regarding how a performance is recorded, stored, edited, processed and mixed can have a tremendous effect on the final product. 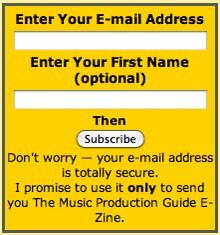 It's no wonder that artists and producers select their engineers very carefully. Becoming an engineer is journey that takes years to develop. Having good technical skills is only part of the equation for success. You must build a bond of trust with the clients you work with on every level. The client must be able to count on you when everything else is falling apart around them. The confidence you exude in a session will go a long way to making the client feel comfortable so they can focus on their role in the production process. If you are interested in becoming an audio engineer, you must exhibit skills that include a meticulous attention to detail. In addition to learning the technical skills of engineering, a recording engineer must be organized, communicate well with people and be attentive to the needs of the client. Most importantly, you must be a good problem solver. The majority of skills necessary to become a recording engineer can only be gained by the experience of doing it over and over again. The best way to learn is to get a job at a recording studio and learn from the people who make a living at it. People who make a full time living as an engineer are generally, though not always, free of most of the bad habits that plague the novice. Remember that you can gain valuable experience by watching others work. This is the primary role of the assistant engineer in a recording studio. Pay careful attention to what the members of a recording session are doing, how they act, and what the end results are. You can learn just as much from a bad engineer or producer (what not to do) as you can from a good one. Then, take what you have learned and try to do it yourself in your own projects. This will tell you how much you really understand about the engineering process. 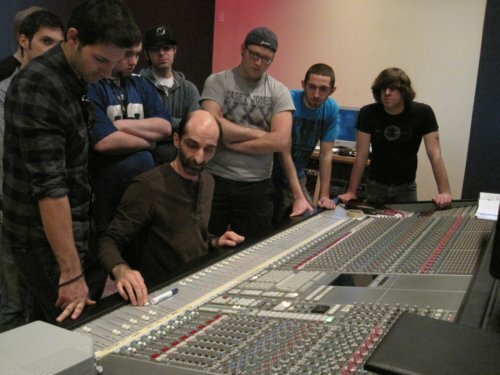 The term audio engineer is one that is generally used in the context of studio recording. Audio engineers, however, can take on a great number of roles that are not specific to music production. The following, is a list of some of the roles taken by engineers in their most common career paths. 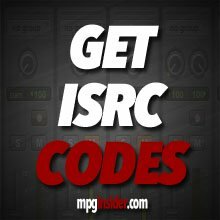 The following articles will address many of the major issues confronted by audio engineers and how to best approach them. I hope that, in reading these articles, you can learn to make better decisions with all of your engineering work from a professional perspective as well as a technical one.